You can configure a tool library where all tool data is stored. This enables quick and easy retrieval of tools by all users. • Store all tool parameter files. • Use sub-folders to divide tool types. 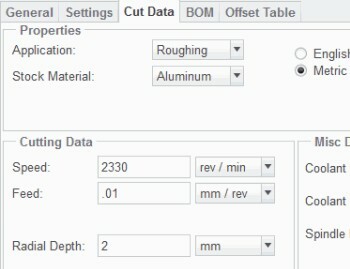 – Creo Parametric searches for tools from this folder. • Use Tools Setup dialog box. • Display tools with .xml and .tpm file extensions. – .xml – Pro/ENGINEER Wildfire 3.0 onwards. – .tpm – .Pro/ENGINEER release 12 to Pro/ENGINEER Wildfire 2.0. – .tprm – .pre-Pro/ENGINEER release 12. • Tools appended in tool table. 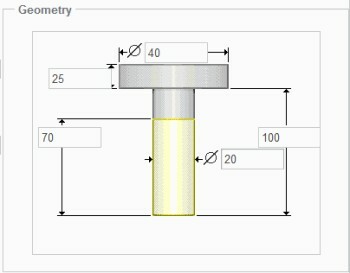 • Tool information stored with manufacturing model. – Also store with workcell. You can create a tool library where all tool parameter files are stored. 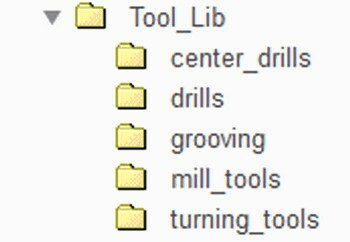 You can divide the library into folders for different types of tools, for example, milling tools, drills, and center drills. 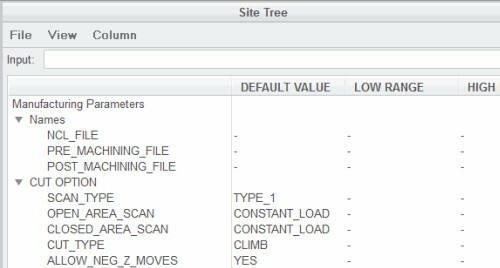 You can specify the location of a tool library using the configuration option pro_mf_tprm_dir pathname. • For example, pro_mf_tprm_dir d:\ptc\tool_lib. 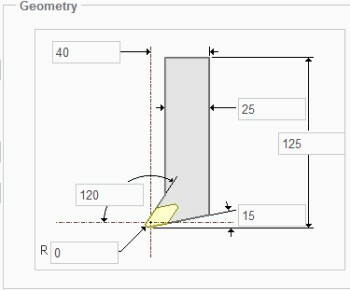 • Creo Parametric then automatically starts searching in the specified location whenever you retrieve a tool. You can retrieve tools for use in NC steps using the Tools Setup dialog box. By default, Creo Parametric starts searching for tools in the pro_mf_tprm_dir folder, or the current working directory if no configuration option is specified. • .xml – Tools created from Pro/ENGINEER Wildfire 3.0 onwards. • .tpm – Tools created from Pro/ENGINEER release 12 to Pro/Engineer Wildfire 2.0. • .tprm – Tools created before Pro/ENGINEER release 12.
last tool in the table. 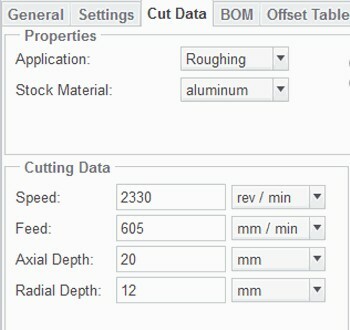 You can manually edit the tool number to change its position in the tool table if required. 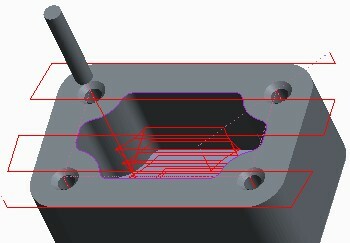 By default, tool information is stored with the manufacturing model. You can also store retrieved tools with a specific workcell.